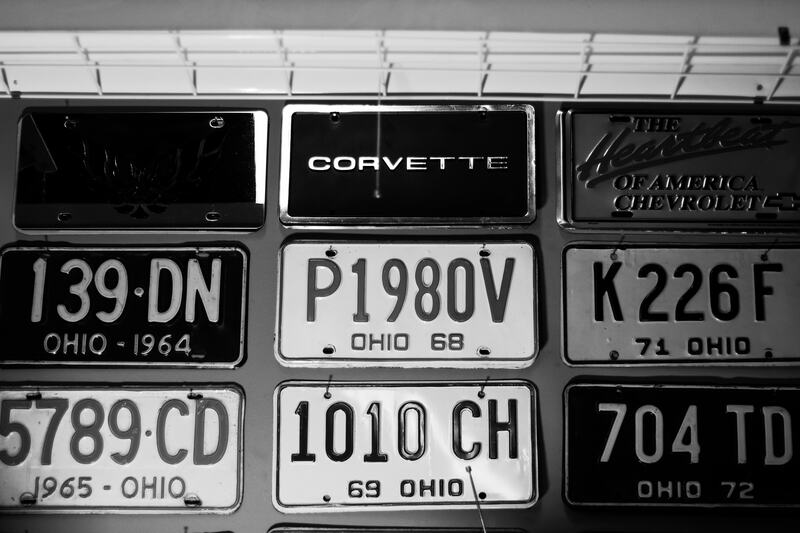 Seven Hills Motorcars is Cincinnati's premier Corvette specialist and a licensed and registered auto dealer by the State of Ohio. With many years of focused experience we specialize in 1957 to 1982 Corvettes, pre 1976 Cadillac Convertibles, and 1970's Trans Am's and Camaro's. There is no other dealership that can better meet your needs if you'd like to buy, sell, or just find out more information about your Corvette, Cadillac, Camaro, or Trans Am. Founded in 2005, this is a focused operation. We do not purchase at dealer auctions; each car is hand picked because it is special, rare, and because we like it.